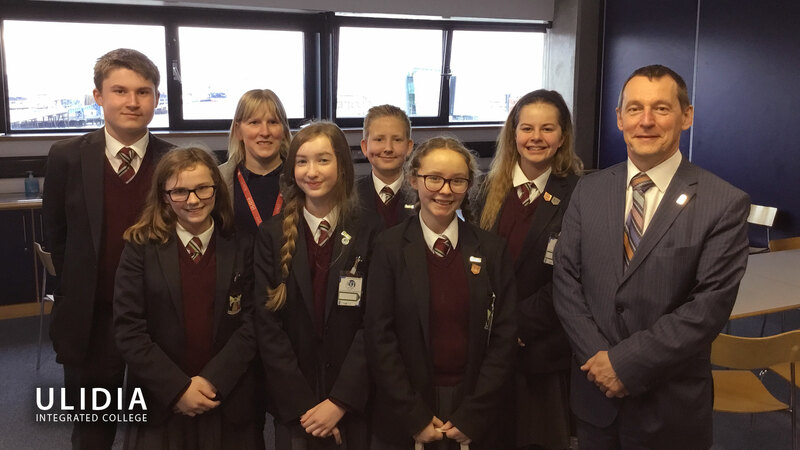 Members of our whole school Eco Team attended the Northern Ireland Eco Teachers Conference on 21st March in W5. 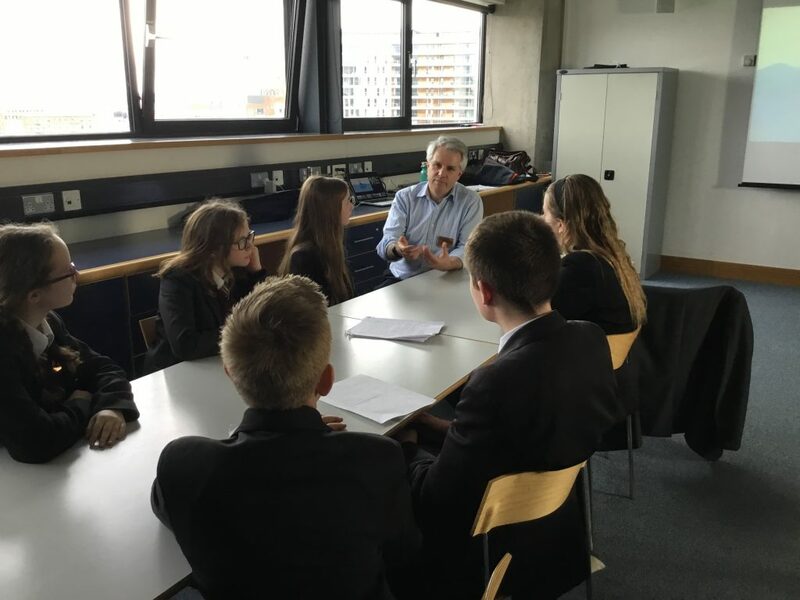 Students attended a series of workshops hosted by Lizzie Daly and Goeff Begley. 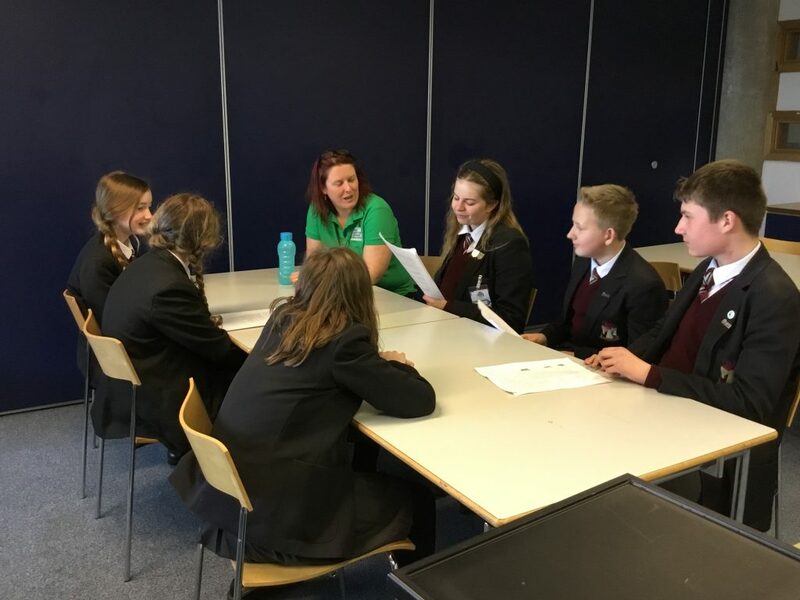 They had the opportunity to learn more about the issue of plastic waste and to learn about exciting ideas that they can take back to school to make a real change. 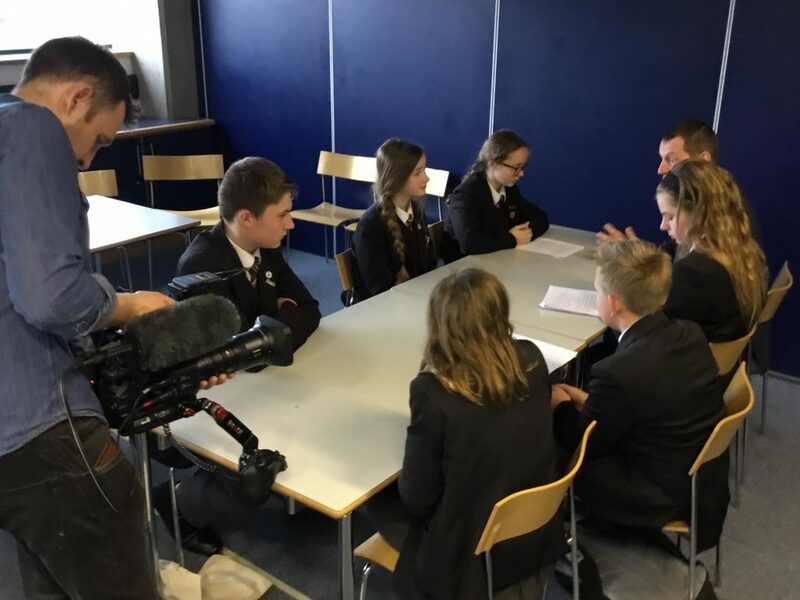 During the event Ulidia students were invited to interview the speakers and the organisers of the event. 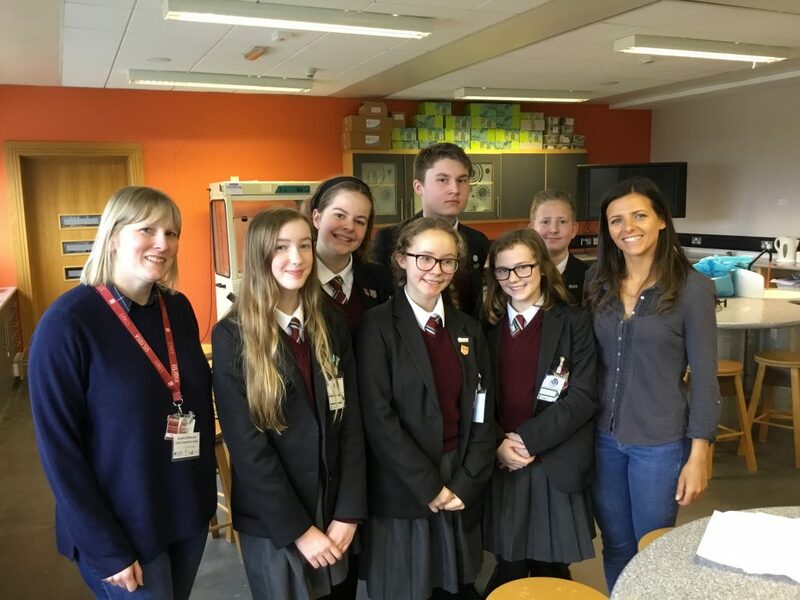 They spoke to Lizzie about her career and about the issue of marine litter and her hopes for a solution. The group also highlighted a local issue to Lizzie which is causing them concern – the cavern project. The group also spoke to the technical director of ‘Plastic Ocean’ a film made to highlight the issue. They learnt about the mechanics of filming in difficult locations and about the first hand experiences of the team when they made the film. 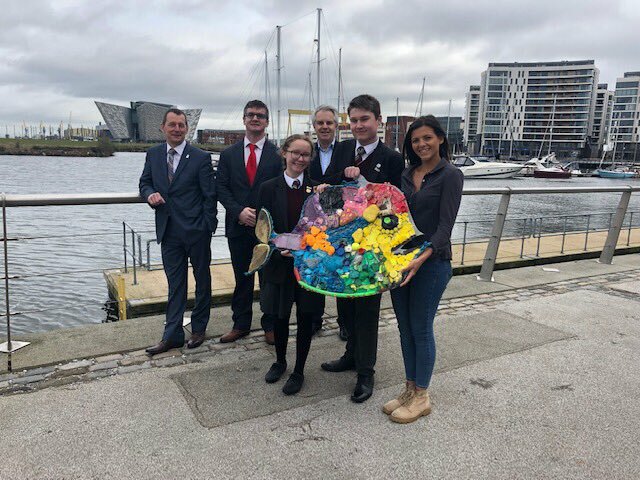 During the event they interviewed the COE of Keep Northern Ireland Beautiful abut his hopes for the legacy of the conference, and were inspired by his words ‘ You have more power in your hands than you realise’. The group had a very informative and interesting day as well as lots of fun. 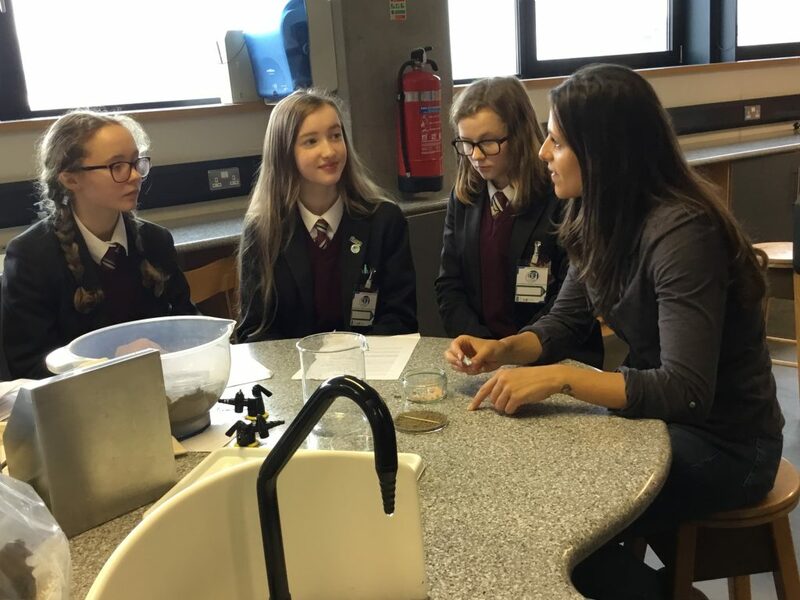 Thank you to Eco Schools Northern Ireland for inviting us and for enabling our students to interview the speakers and organisers.